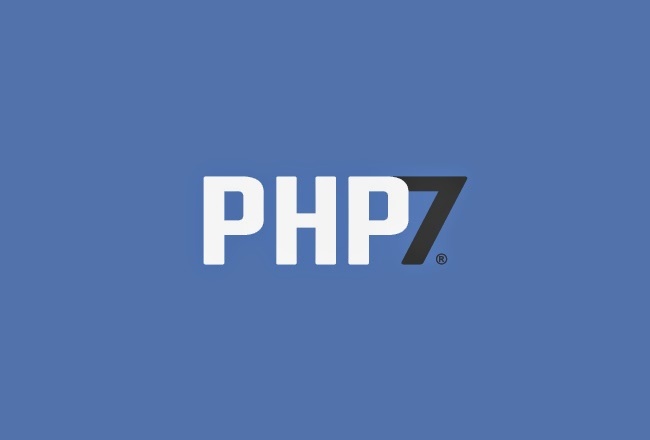 Please note, that if you use ImpressPages on a PHP7 server, you have to install PHP XML library. It is a very common library and often present on most of regular LAMP servers. But if you setup your own server, this is must have for some of ImpressPages functions, like the file upload.